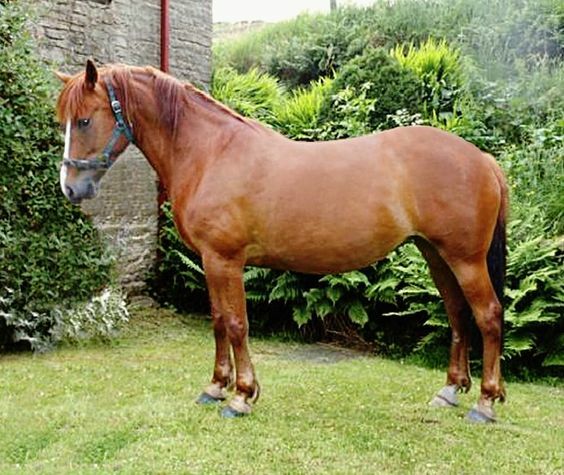 Being the national horse of Ireland, the Irish Draught Horse was actually developed as working breeds to be used in farms. 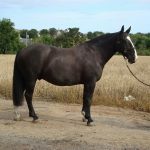 This versatile horse is at present crossed with the warm blooded and Thoroughbred equine breeds for the purpose of producing Irish Sport Horses. 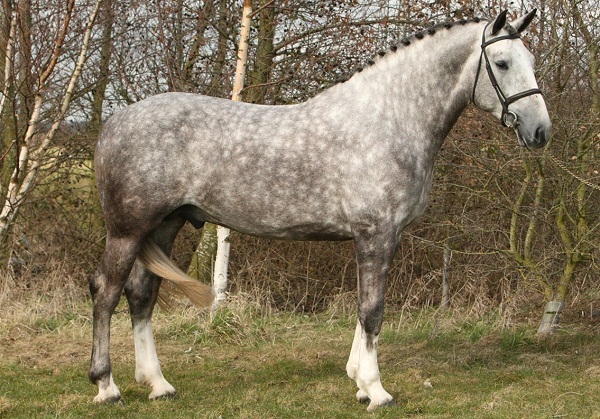 Their appealing temperament and unique stature make them ideal for a variety of events such as driving, dressage, jumping and eventing. Temperament and Personality Intelligent, docile, gentle, calm, good-natured and willing. 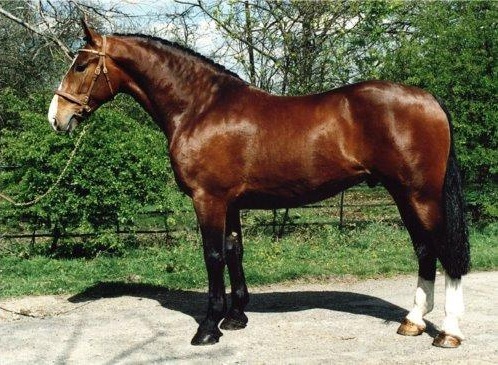 Colors Any solid color including dun, black, buckskin, perlino, palomino, cremello, roan, brown, grullo, and champagne. 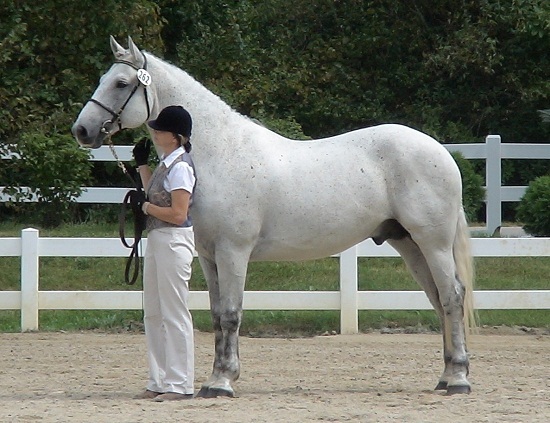 White markings are not desirable above the knees or hocks. Popular Traits Strong constitution, great stamina and immense jumping ability. This breed has evolved over a span of many hundred years through the process of selective breeding. 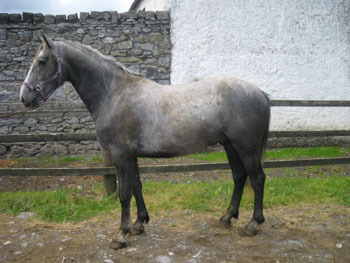 Its foundation stock is said to come from the native Irish Hobby horse, a small-statured breed with an ambling gait. 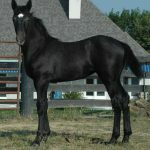 Moreover, war horses were also transported to Ireland during the period of the Anglo-Norman invasion and bred with native horses, while Iberian genes were also incorporated in this process. 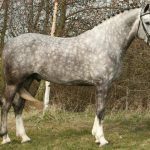 The Spanish Andalusian was used too in the development of this breed because of its regal presence and free flowing gaits. 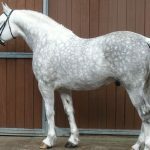 The local draught mares were further crossed with the Scottish Clydesdales horses as well as the half bred and Thoroughbred horses along with touches of the Connemara pony blood to produce the present day Irish Draught horses. 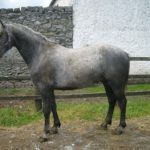 These horses fulfilled the Irish farmers’ criteria of a docile but strong breed that would be able to work in the farm tediously, pull carts, tend animals and also be well-suited for riding and hunting. Keeping these horses also seemed to be economical to the farmers as they could contentedly thrive on gorse, grass as well as leftovers of the cattle food like turnip, oats or bran. Besides being used in farming they even served as artillery horses during the Great European Wars. With the advent of the 20th century, the Irish government associated themselves with this breed and took initiatives for their betterment. 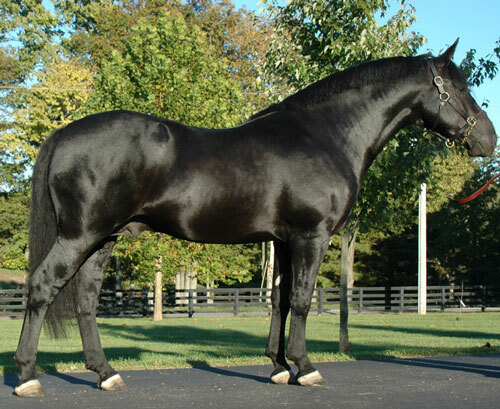 Besides providing subsidies, they began registrations for the stallions and mares in 1907 and 1911 respectively also carrying out inspections for the same. The Ministry of Agriculture of Ireland opened the stud book in the year 1917 with 44 stallions and 375 mares were selected to form a part of the foundation stock. 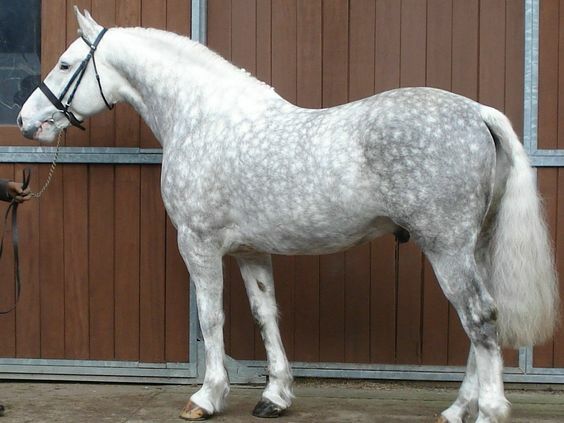 The Clydesdale horses had been imported from Britain for the purpose of meeting the demand for plough horses that would be able to toil in the agricultural areas with a heavy soil texture. 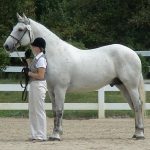 They (Clydesdale horses) were crossed with the Irish Draught and the end result was an equine breed of a tall and coarse stature. However, this practice gradually came to an end as the Clydesdales were said to be low in stamina and have a poor limb structure. 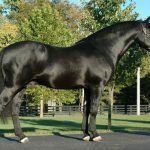 Though this breed had gained popularity for a certain point of time, their number decreased drastically after the Great Wars and also with the advent of machines in the second half of the 20th century. In fact machines had such a tremendous impact on the lives of people that tractors were brought by selling farm horses, leading to their slaughter. 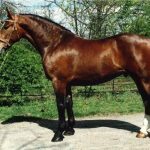 In the year 1976, the Irish Draught Horse Society was formed by a group of breeders from Ireland for protecting and preserving these horses. A branch of this society emerged in Great Britain by 1979. 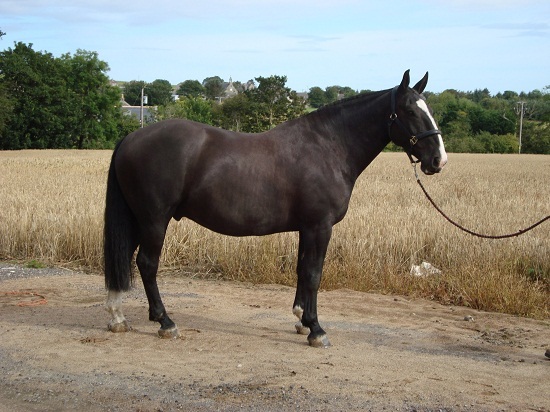 The Irish Horse Board developed in 1993 as a cooperative society, administering the stud books of the Irish Draught Horse and Irish Sport Horse as well as the Irish Horse Register on the Department of Agriculture’s behalf. 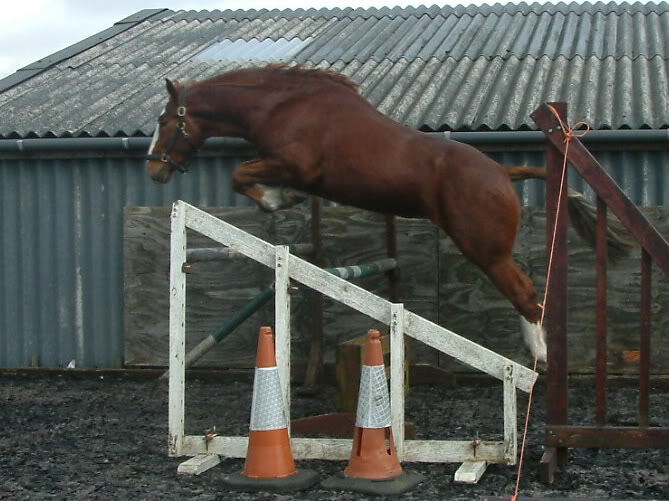 As show jumping gained popularity in Ireland, they were used as a foundation stock, to produce sport horses. However, being crossbred for this purpose has seen a degradation in the foundation stock. 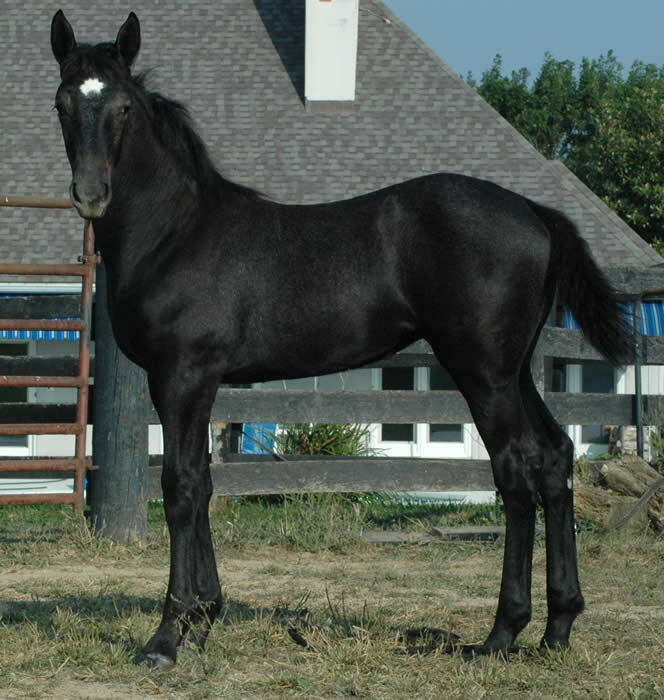 The Food and Agricultural Committee of the United Nations has categorized this breed as “endangered maintain”. The Rare Breed Conservation Priority List of the American Livestock Breed Conservancy marked it under the “Watch” category in the year 2009. 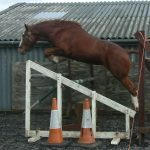 With the assistance of the Royal Dublin Society and Irish Cattle Breeding Federation, the Irish Draught Horse Society is making attempts in improvising a breeding plan to improve the genetic diversity and retain the defining traits of this breed. 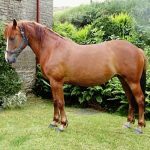 The Irish geldings are popular as a mount for the police officials in Ireland and Britain owing to their immense strength and calm temperament.